The CID team raided the resort last night based on inputs that the Gorkha Janmukti Morcha chief and some other party leaders were staying there. Kolkata: A special team of the West Bengal Criminal Investigation Department (CID) raided a resort in Sikkim's Namchi area following information about the presence of absconding Gorkha Janmukti Morcha (GJM) chief Bimal Gurung there but he managed to escape, a senior official said today. "Yes, yesterday we raided a resort in Sikkim following inputs, but Gurung escaped. We are trying to track him down," ADG CID Rajesh Kumar told PTI. Mr Gurung was booked under the Unlawful Activities (Prevention) Act in August for his alleged involvement in bomb blasts in the Darjeeling hills. He is on the run since. 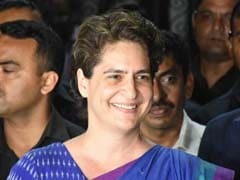 The West Bengal Police had last month issued a lookout notice against him, a senior police official said. 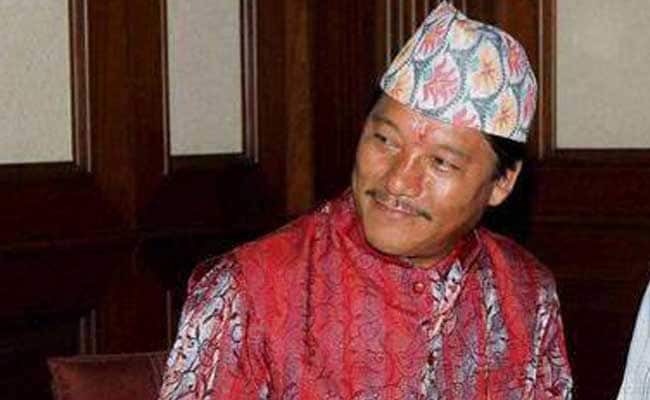 An arrest warrant has also been issued against Mr Gurung.